Recently, after prayers we took time as a school community to acknowledge the students who earned third marking period honor roll. Way to go ACS Scholars! 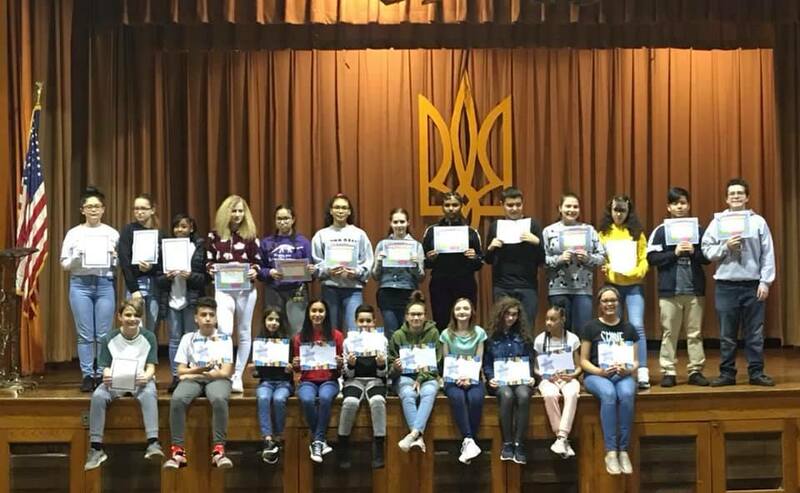 During the assembly we also presented the students with their Mayoral Citation for their art work selected to be in the aftercare Perth Amboy Art Showcase. We are blessed to have such hard workers!